If you're in the market for pre-owned Jaguar vehicle in San Antonio, Texas then look no further than Barrett Jaguar. We offer a wide selection of used Jaguar, to ensure you find your ideal luxury vehicle. The Jaguar XJ is one of our smoothest models, with impressive acceleration and braking as well as a sleek look. The Jaguar F-TYPE is guaranteed to turn heads in addition to having a luxurious interior. No matter what model you're looking for, Barrett Jaguar will help you find the right Jaguar vehicle for you. Browse our inventory and give us a call to reserve a time for a test drive. Find a used Jaguar model at your local San Antonio, TX Jaguar dealership. Turn to Barrett Jaguar for exceptional car service in San Antonio, TX. 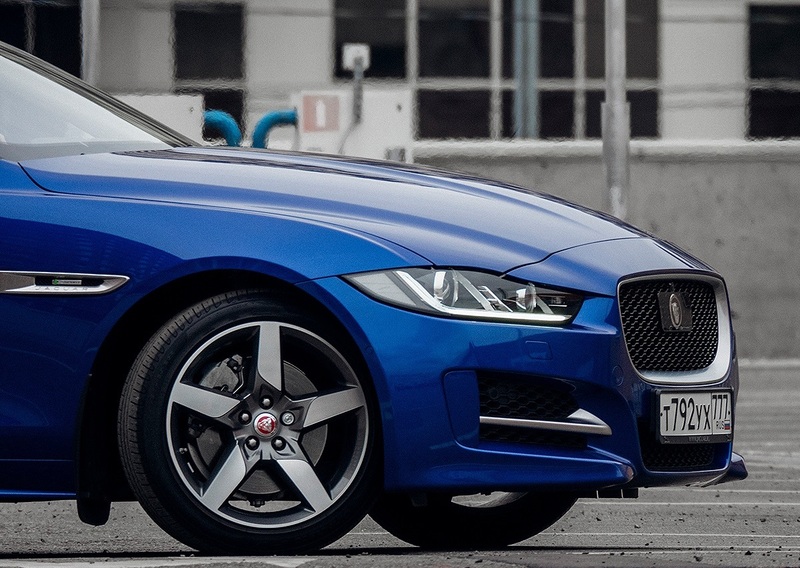 With certified Jaguar technicians on site for all your service needs, you can rest assured that your Jaguar vehicle is in excellent hands at our used Jaguar dealership. Whether your Jaguar XF is due for an oil change and battery replacement, or if you're looking for genuine Jaguar parts, we are here for you. Call our Jaguar service department today and schedule an appointment to discuss service for your used Jaguar vehicle. Are you ready to make your luxury car dreams come true? Barrett Jaguar prides itself on having an excellent finance department that will guide you through your best options for financing your used Jaguar vehicle. For more information about our wide range of auto financing services, visit our San Antonio, TX used Jaguar dealership today. We look forward to your visit.